So I know you can’t actually play URF right now… But that doesn’t mean I can’t talk about it! Ultra Rapid Fire is my favorite “special” League game mode, and I may even like it more than normals. Because URF so new, the community doesn’t necessarily know the best combinations the way we do for normals. 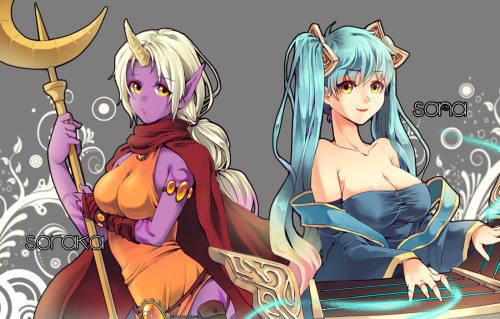 I, however, know I have come up with the best lane for URF: Sona and Soraka. So let’s not beat around any bushes – Everyone knows that Sona is the most OP champion in URF. 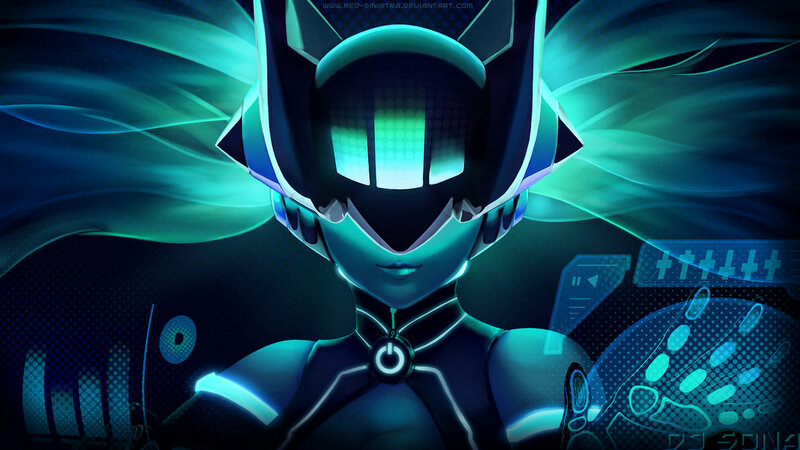 Before you go crying that playing her isn’t fair and this guide is stupid because I already know Sona is the best, I ask you this: If you are obscenely good at playing a champion who also happens to the best in a certain game mode, why wouldn’t you play that god-damned champion? I rock at playing Sona and I play her because she’s beast. Why is Sona such a beast in URF? Because she does everything you’d ever want, at crazy speeds, without needing to target anything. Her cooldowns and ability to heal herself means that she become quite the tank, all while pumping out damage at the same time. Why is Sona / Soraka the best way to utilize Sona? As we’ve just established, Sona is overpowered. If Sona snowballs in URF you’ll win, period. However, many people make mistakes when picking Sona in URF. Mistake 1: Playing Sona Mid. Sona’s heal automatically targets herself and an Ally, and her attack automatically hits two targets. In a single lane, nearly half of her talents are wasted – not to mention her aura that buffs teammates. Sona works best in lane to support an ally. Mistake 2: Putting Sona in lane with another huge bruiser. Lots of heals and lots of damage, right? Wrong. Sona wins games, so putting her in lane is all about picking the right support for your Sona. Why do you think the support / ADC combo wins games? Sona needs to snowball, and picking the right support makes an unstoppable lane. 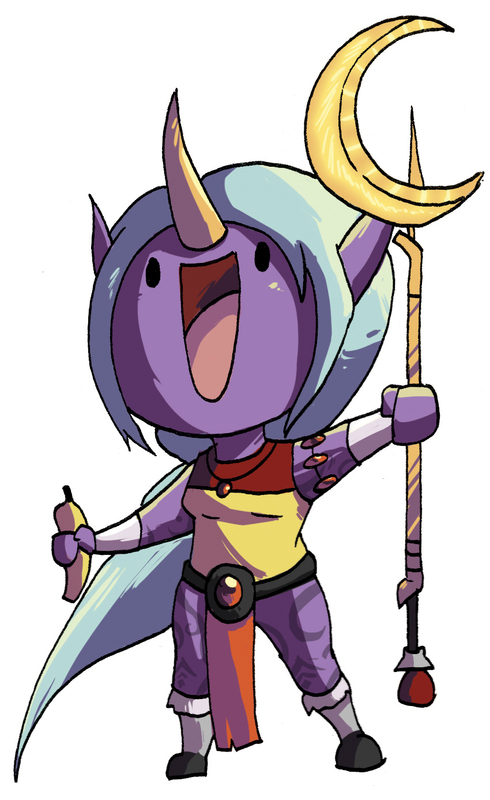 The best support for Sona is Soraka. Sona is a great champion for urf even alone, but when played with Sona she is the best support. I always win a clone sona match bot because I have my best support Soraka and they have someone crappy like Nidalee, vayne, vlad, etc. But how do I play Sona? Watch this video for 5 seconds to learn how to play Sona. Also, watch the whole thing for lots of lols. Are you still giving away a $5 rp card per month? Yes, the next one is coming up very soon!